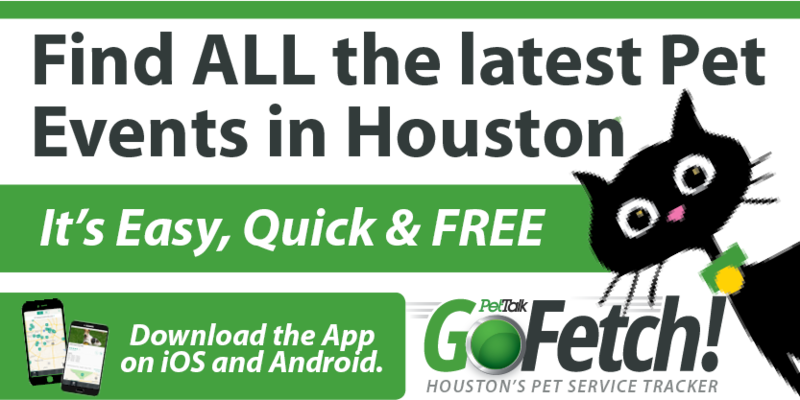 Animal shelter expert, Nathan Winograd will present a “Building a No Kill Community” seminar that has been known to successfully reduce the kill rate at some shelters down to zero. This seminar is open to citizens and animal shelter personnel from 8:00 AM to 6:00 PM, on Saturday, March 28, 2009, in the South Texas College of Law’s Joe Green Auditorium. 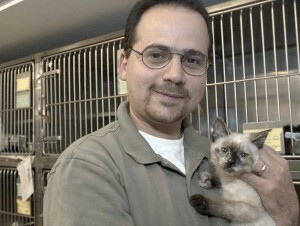 Nathan Winograd, who is the director of the No Kill Advocacy Center (www.nokilladvocacycenter.org) and author of Redemption-The Myth of Pet Overpopulation, nationally trains pioneering shelters committed to adopting best practices to save pets’ lives. Tickets may be pre-purchased at www.NoKillHouston.org for $14.99 if purchased before March 27, 2009. Tickets are also available for $20.00 at the door of the Joe Green Auditorium located at 1303 San Jacinto Street, Houston, TX 77002. Please join us for this exciting seminar! It will truly be life changing! 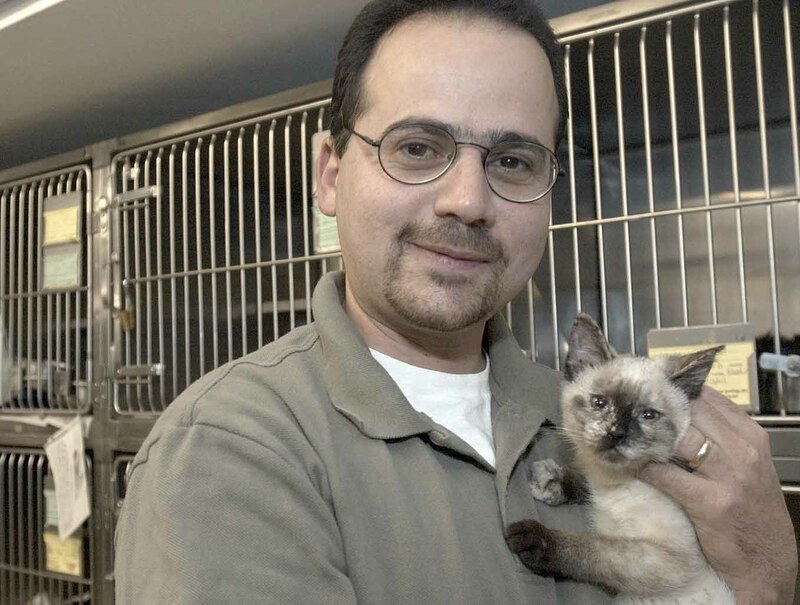 Following Nathan Winograd’s No Kill Equation, we can stop the killing at animal shelters! Brilliant update of match!!! I liked the way you have presented various things togther in a beautiful manner.